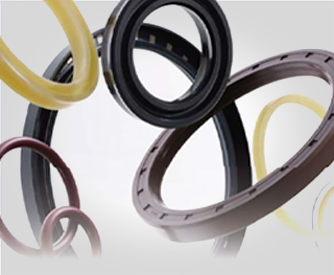 NOK seals is Japans first and longest established oil seal manufacturer. 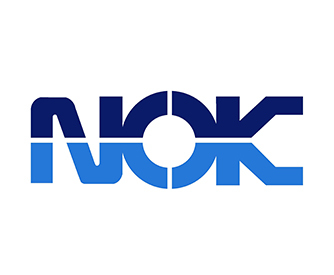 Founded in 1939, NOK is a pioneer of rubber oil seals for automotive applications. 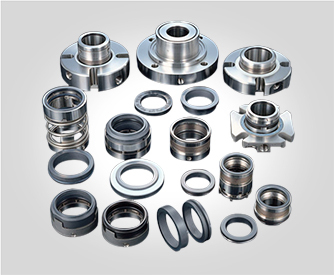 NOK produces a wide range of functional parts such as oil seals, O-rings, and other synthetic rubber-based products. Their products are produced using advanced synthetic rubber processing technology and are used by top automobile manufacturers globally.